At n2uitive we like to say we uniquely “get” claims professionals. Our team has more than 200 years’ experience in the P&C insurance industry. We’ve walked in your shoes. We understand the challenges you face and we’ve spent untold hours with people just like you so that we can translate your needs and your work style into innovative software that helps you improve decision support, advance best practices, and facilitate robust collaboration across your entire organization—all in an extremely cost efficient way. We’re here to make your life easier. And we love what we do. Martin Ellingsworth named to N2uitive Advisory Board. 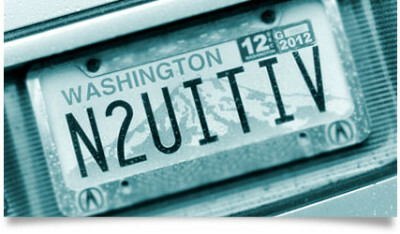 n2uitive, the n2uitive logo, and n2record are trademarks of n2uitive Corporation. Apple, iTunes, and iPhone are registered trademarks of Apple Inc.